Heart disease affects millions of people every year; It’s the leading cause of death in men and women, yearly. According to the CDC, about 610,000 Americans die from heart disease annually which accounts for one in four deaths. Heart disease can consist of many diagnoses including heart attack, stroke, coronary artery disease, heart failure, arrhythmias, and heart valve problems. The MASALA study which is being conducted in San Francisco states about 60 percent of the heart disease cases worldwide are South Asians. 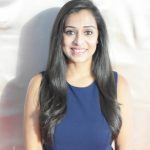 With heart disease being the number one disease affecting South Asians, as a nurse practitioner and a health care professional, I feel it is important that I educate our community. There are several ways to prevent heart disease and the best way to prevent heart disease is through education. 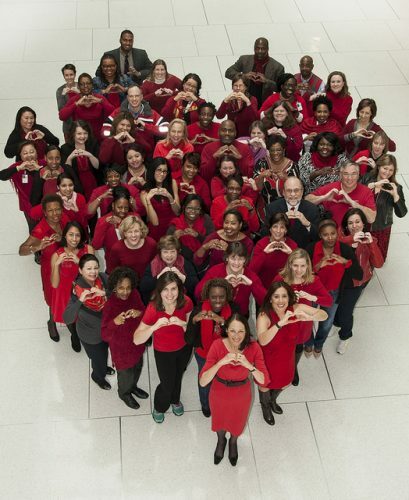 February is Heart Disease Awareness Month and February 1st is Wear Red Day for Women’s Heart Health. I have dedicated the month of February to educate as many people as I can. South Asians are at a higher risk of getting heart disease for various reasons. 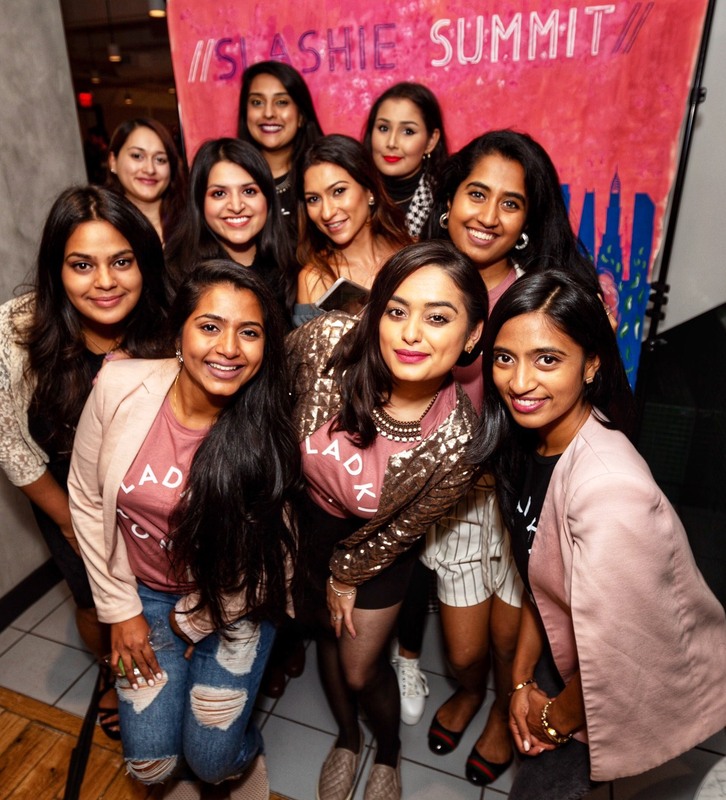 Multiple studies, including the MASALA study and the article by author Dr. Milan Gupta, “Is South Asian ethnicity an independent cardiovascular risk factor?” have shown South Asians have higher incidences of abdominal obesity which leads to insulin resistance. Due to this phenomenon, it leads to an earlier diagnosis of heart disease and metabolic syndrome. You are probably wondering: “Huh? What does that mean?” It means our stomachs and bellies tend to have more fat leading to an early diagnosis of diabetes and heart disease. Diet is also a risk factor when it comes to heart disease and varies in the South Asian community. A large number of South Asians are vegetarians; however, this is not preventative of heart disease. As stated by Dr. Milan Gupta, being vegetarians entails a low intake of omega-3 fatty acids (commonly found in fish products) which is thought to be cardioprotective. There are also multiple studies dating back to 1987 about the effects of ghee and heart disease. In a study conducted in 1987 by Jacobson, there were large amounts of cholesterol oxides found in ghee which may contribute to higher cholesterol levels. Other studies have shown there is no correlation between ghee and cholesterol but it is the general consensus that ghee should be avoided in a healthy diet. There are simple ways to remain heart healthy. The American Heart Association breaks it down to 7 simple steps: stop smoking, eat better, get active, lose weight, manage blood pressure, control cholesterol, and reduce blood sugar. Smoking, eating better, and remaining active are all factors you can control. Diet and exercise are key components to being heart healthy. Eating better consists of limiting salt, fatty fried foods, and sugary foods or drinks. It also consists of increasing intake of fruits, vegetables, whole grains, low-fat dairy products, poultry, fish, and nuts. Being active three times a week can help improve your heart health. Walking is a great way to be active and requires no equipment. It is also a great way to get the whole family up and involved! It is important to see your primary care provider regularly so they can obtain your levels of cholesterol, blood pressure, and blood sugar. It is important to take any medications prescribed regularly and if you are experiencing any side effects to notify your provider. For more information about heart disease and other tips to improve your heart health, visit the American Heart Association. As a nurse practitioner, I believe the most effective way to help our community and decrease the incidences of heart disease is through education. My goal for February is to educate as many members of the community as I can. I am starting with educating members at my temple and empowering them to take one step to be heart healthy. I hope by reading this information you are encouraged to take steps to be heart healthy also. There are many reasons to be heart healthy and during my educational sessions, the most common reasons are, “my family” and “my future.” The reason why I am heart healthy is that I am “empowering others.” Being a role model and being heart healthy will empower and encourage others. Why are you heart healthy?